I have a serious love for Turkish towels! I love their gorgeous simplicity, and how they add such a fun element to any space. They're chic and practical! I recently came across The Bali Market and their beautiful Turkish towels, and I fell even more in love. 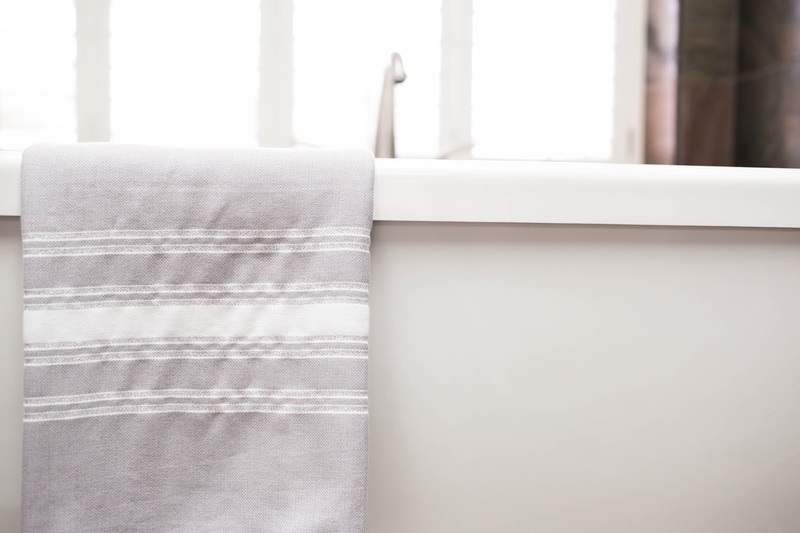 I went with the silvery stripes towel, and even though it has a hint of sparkle (which normally isn't my thing) it's perfect in so many different spaces in my home! I especially love them in my bathroom for a minimalist, chic look. It's going to look especially great in my new bathroom ;) seriously cannot wait! 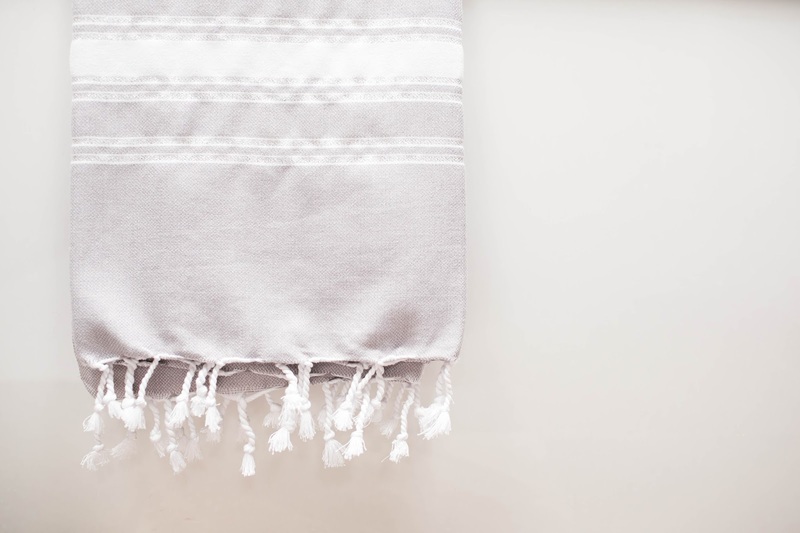 Right now The Bali Market is holding a giveaway for 4 of their amazing Turkish towels! I'm leaving the link below for you to enter, it's super easy! What are some of your favorite simple pieces of decor to add to your home? 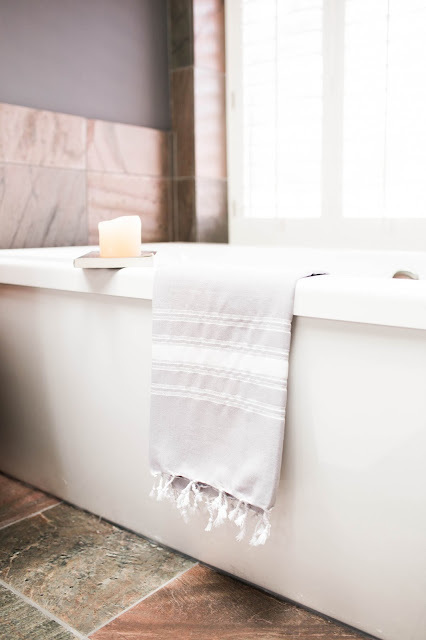 It is an amazing Turkish Hammam Towel, Your article is very interesting. I would like to thanks for sharing your great experience here.